Want it by Thursday 25th April? Order within 1 day, 22 hours, 52 minutes and choose Royal Mail 24 Hour Delivery at checkout. 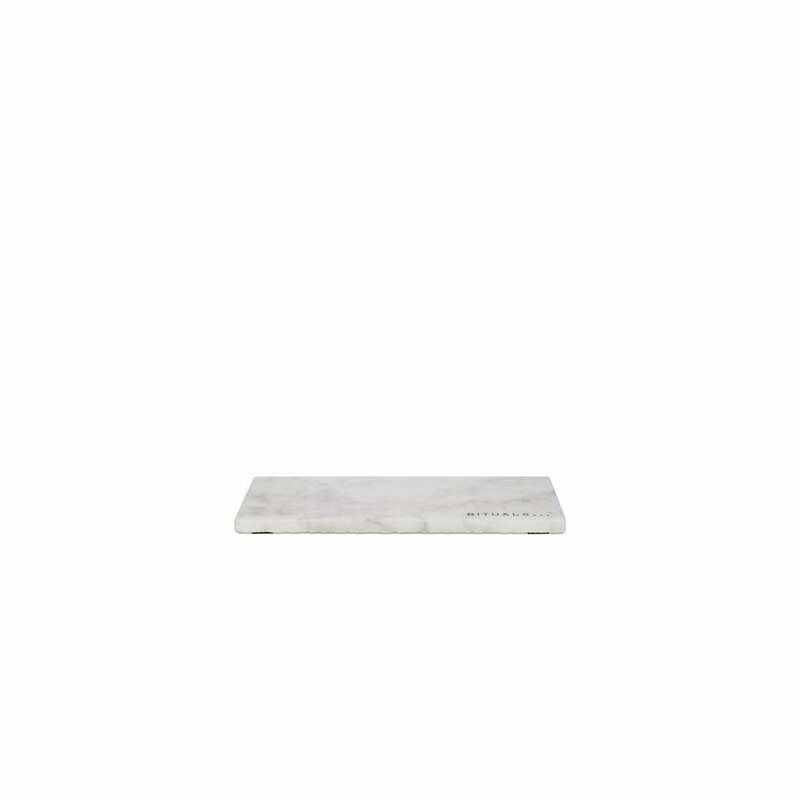 Perfect for displaying your Rituals products this luxury tray has been created from a beautiful marble. Stylish and on trend it makes a fantastic addition to any beauty table or bathroom. Not Suitable for dishwasher, wash tray by hand.